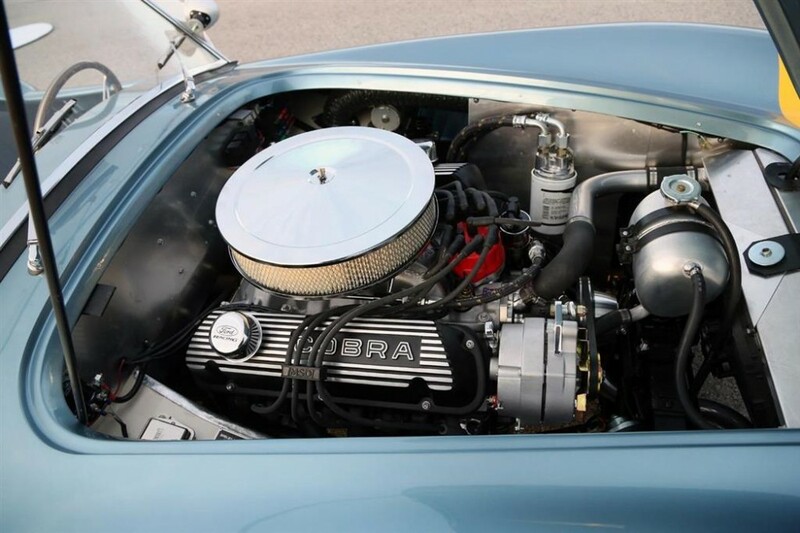 Now available by The Motor Masters is a 1964 Shelby FIA Cobra for sale. 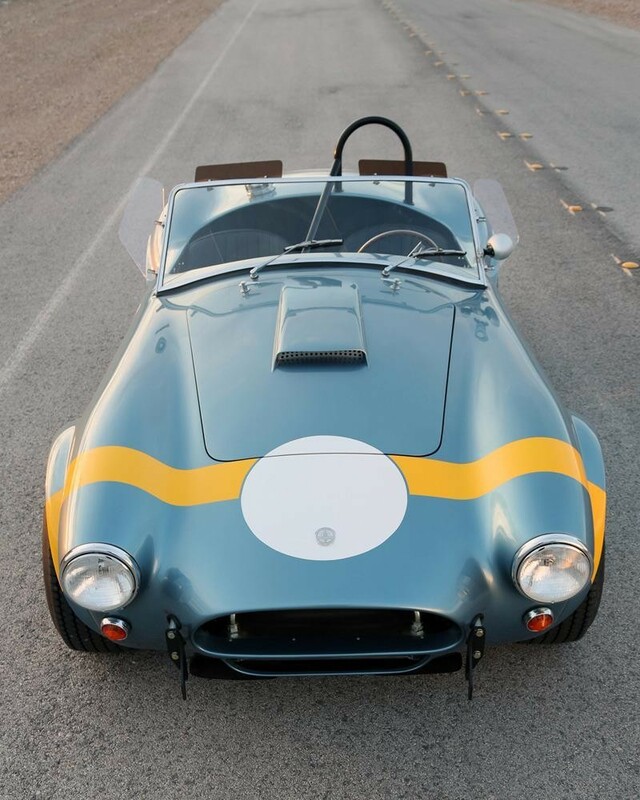 This 1964 Shelby FIA Cobra is One of 50 FIA Cobras built by Shelby American to commemorate the 50th Anniversary of the original FIA Cobra, which dominated its class in the ’60’s against Corvettes, Aston Martins, and Jaguars. This finished rolling chassis is sold fully complete with show quality paint just like the pictures, and ready for power train installation. Painted Viking Blue with Artic White roundels, you have your choice of a team color stripe across the nose. Standard features include premium black interior, special billet anniversary badges, original style power coated wheels, and a variety of additional options. Only a few remaining! Call or write us for more details. 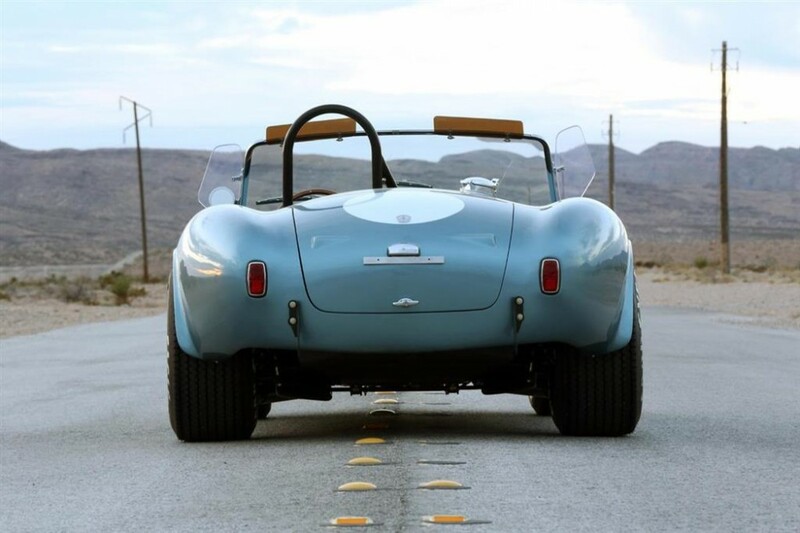 Note price includes finished rolling chassis and does not include power train or installation. 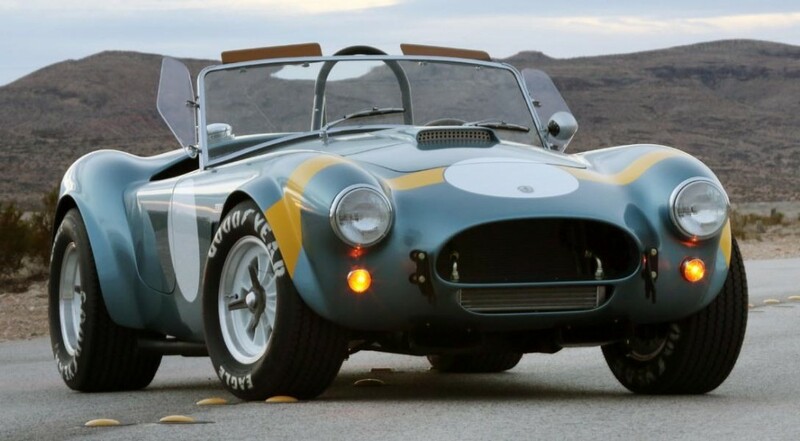 Shelby’s 50th Anniversary FIA Cobra is a prime example of a performance car that is based on today’s CSX7000 Continuation Shelby Cobra 289 FIA. It is sold as a rolling chassis without powertrain. 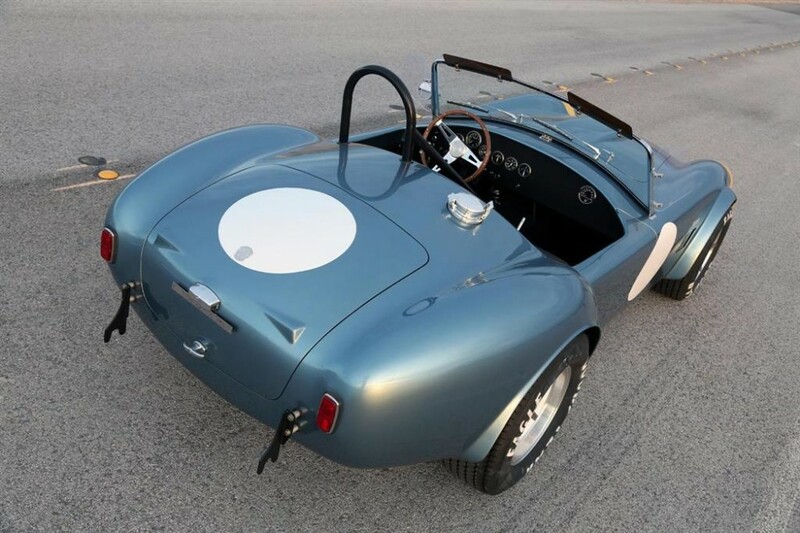 The body stays true to the original look of the 1964 FIA Cobra. With today’s technology, it keeps up with the times thanks to safety and performance updates like a reinforced frame and disc brakes. 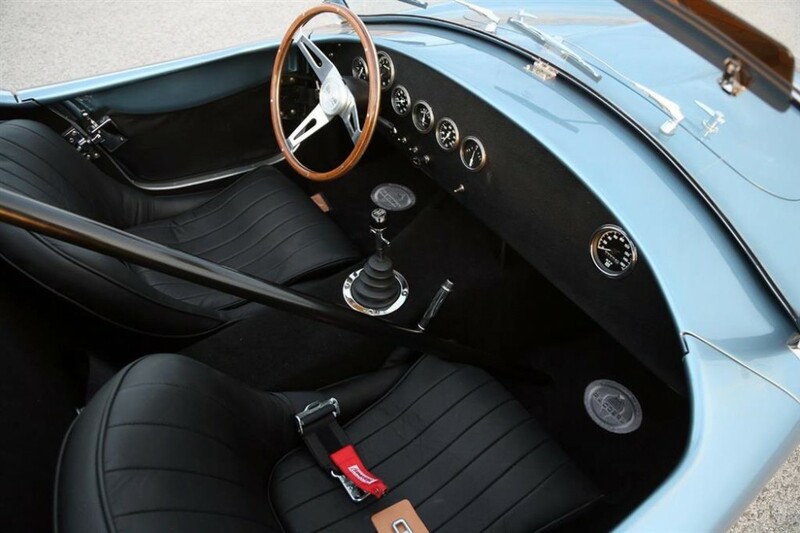 Features of the anniversary edition include the exterior color Viking Blue with white FIA stripes and roundels, a black FIA interior, billet anniversary badges and original-style FIA wheels. 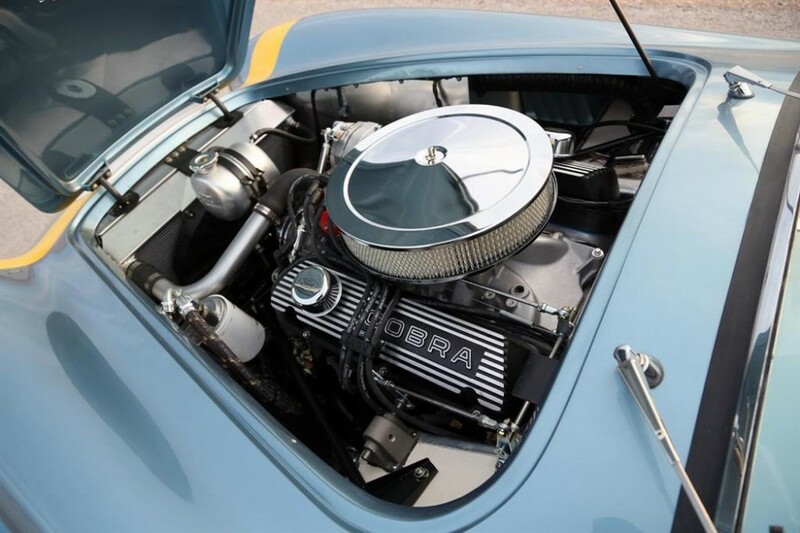 It also comes with a complete exhaust for a small block Ford V8 and a fitted 50th anniversary car cover. 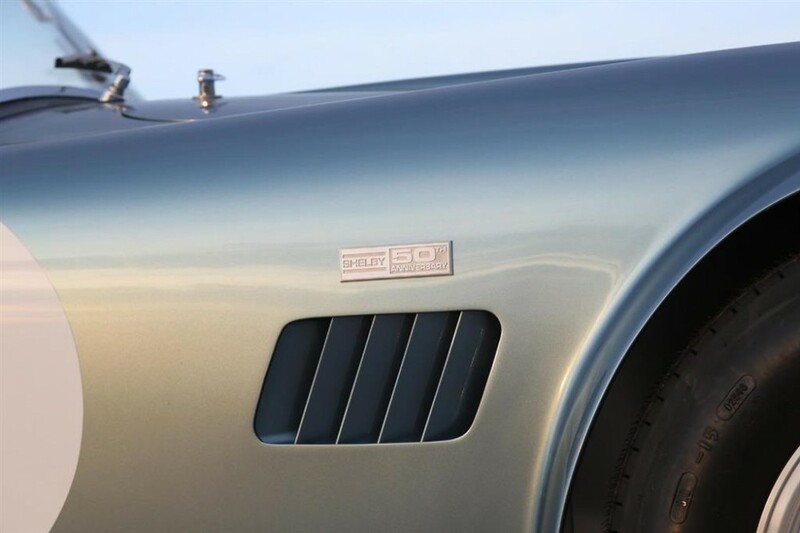 The 50 special edition models will be sold without powertrains, just like the standard CSX7000 models. 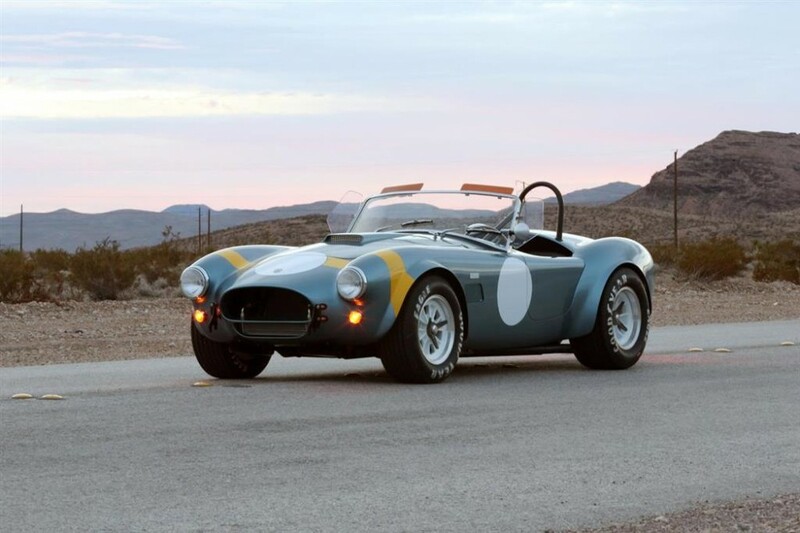 If you wanted a brand new one, they can be purchased through Shelby American’s dealer network for US$94,995 for the fiberglass body and $159,995 for the aluminum body. 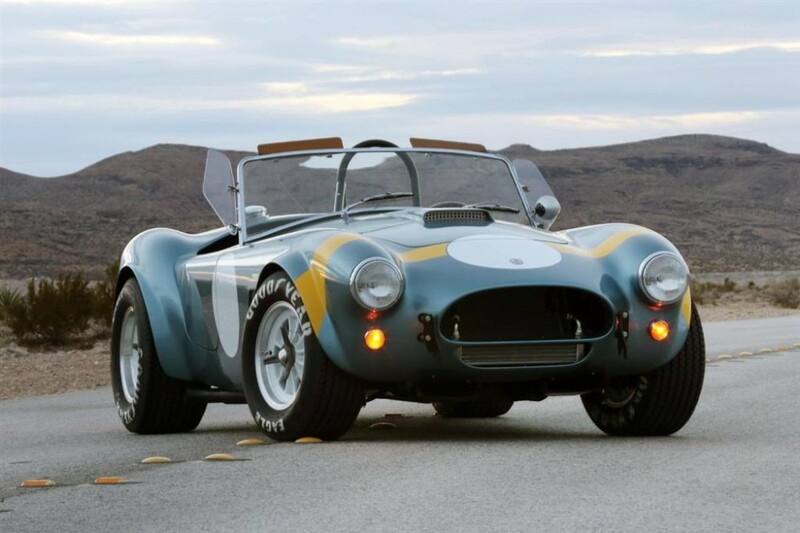 These Cobras are very few and limited and becoming a collectible item for Shelby Collectors. As time goes by, the values will continue to skyrocket. 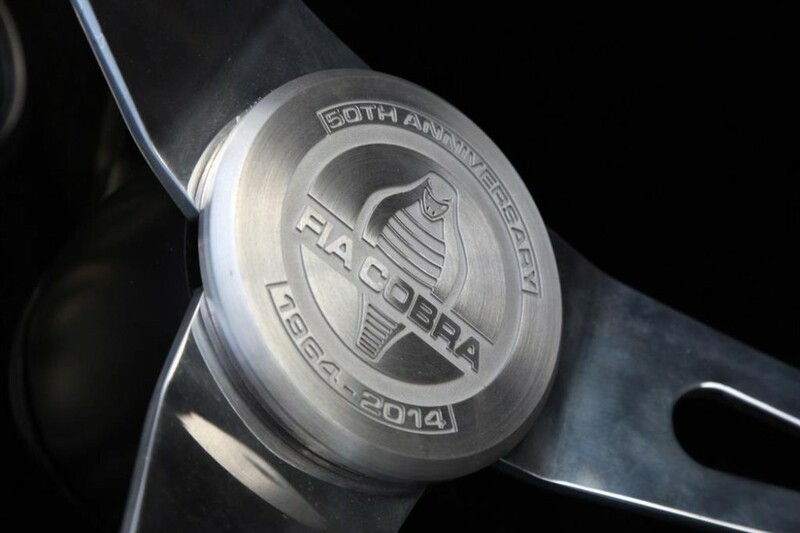 Don’t miss out on the 50th Anniversary Cobra. Give us a call TODAY!